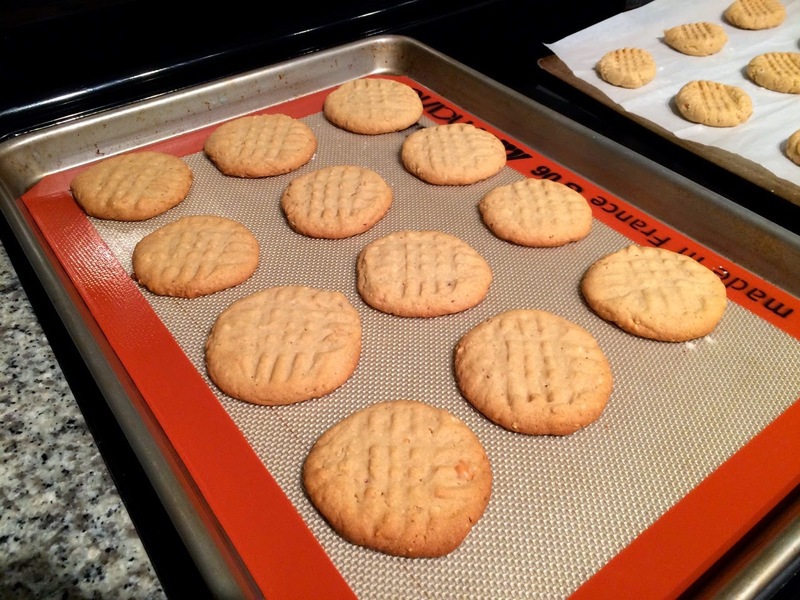 A silicone baking mat, like this one by Silpat, provides a nonstick liner for baking. Is there someone in your life that likes to cook, eat or make (and/or drink) cocktails? If you haven't found a good gift for them yet, here are some ideas, just in time for 2-day (or overnight) shipping or a quick (hopefully) trip to the mall. Stainless steel citrus juice press. If you use lemons or limes a lot in cooking or cocktails a citrus squeezer is an invaluable tool for quickly and easier juicing those fruits. Their double-bowl design keeps the juice from squirting in your face and they are generally designed to trap larger sides (you still might need to strain out smaller ones). Although I've long used a painted one, I recommend getting a stainless steel model like the Norpro or Innovee, since the acid in citrus fruit can wear the paint off over time (and you don't want that in your food or drink). Garlic Twist. I work with garlic a lot, often minced as an ingredient in a pasta sauce, pan sauce or spread for fish. For many years, I used a garlic press for this, but I was always unsatisfied with the fact that a significant portion of the garlic clove remained in the press and that you cannot control the size of the mince. Then I discovered the Garlic Twist, which is a vastly superior tool. First, it minces the entire garlic clove, second, you can control how fine the mince is by how many times you twist the device (by adding a little salt, you can get an even finer paste-like mince). The Arctic Chill cocktail muddler is a great replacement for a worn-out wooden muddler (and a better choice, in my opinion). Arctic Chill Cocktail Muddler. Looking to replace a worn-out varnished wooden cocktail muddler? Consider this stainless steel and plastic muddler, which I recently reviewed (positively) on my site. It makes quick work of citrus, fruit and herbs for making drinks. 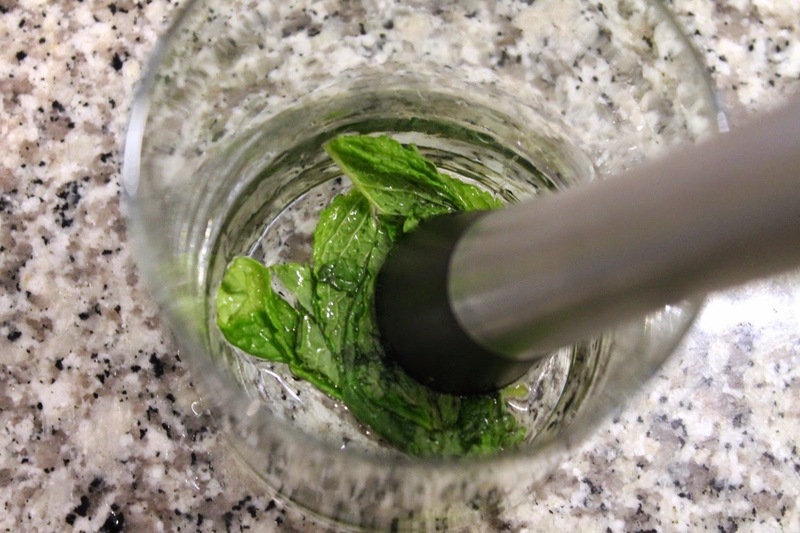 Cocktail muddlers are also useful for other tasks (like mashing garlic and anchovies into a paste for salads). ISI Cream Whipper. You know how fun it is to eat whipped cream out of the can? Well, with an ISI Cream Whipper you can enjoy homemade whipped cream anytime you want. The device is easy to use and clean, plus it has applications for experimental cocktail infusions. Mrs. Wheelbarrow's Practical Pantry: Recipes and Techniques for Year-Round Preserving by Cathy Barrow. In an age where you can always buy things like canned tomatoes and pickles, the art of preserving food is danger of being lost. This book by Barrow, a local D.C. author and Washington Post contributor, provides instructions and recipes for those wanting a better quality canned good or just the satisfaction of doing it yourself. A Farm Dies Once a Year by Arlo Crawford. I picked this book up because it was written by the son of the man who runs the farmers market I visit most Saturday mornings during the summer and fall; however, I loved the book because it offers great insight into modern-day farm life (my very short review). The Language of Food by Dan Jurafsky. It's not only what we eat that changes but also how we talk about food too. Jurafsky, a linguistics academic, explores this fascinating side to eating (my review). 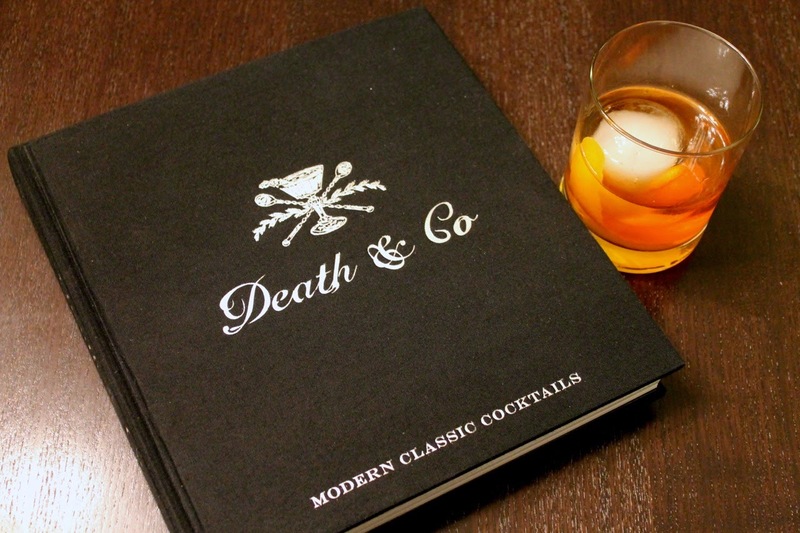 Death & Co: Modern Classic Cocktails by David Kaplan, Nick Fauchald and Alex Day. This gorgeous book is a must-have for craft cocktail lovers. It's full of recipes, beautiful photos and tips on techniques and recipes (my review). The Bar Book by Jeffrey Morgenthaler. Serious cocktail lovers will also love this book, which has a stronger focus on technique with excellent writing (my review). The Tastemakers by David Sax. You may dismiss food trends as silly nonsense, but there's a reason your refrigerator probably has butter in it and not margarine (and probably the opposite 30 years ago). Like it or not, food trends shape what we eat at home and in restaurants, and Sax offers a fascinating look at them. Delancey: A Man, a Woman, a Restaurant, a Marriage by Molly Wizenberg. For anyone who's ever wondered what it's like to open a restaurant (or who really likes pizza), this memoir is a delightful read about the all-consuming experience. There are a lot of wonderful food and drink magazines, which make great gifts. Your food lover may already subscribe to Bon Appétit or Food & Wine, but chances are they don't get Lucky Peach, a collaboration with Momofuku chef David Chang that mixes essays and recipes in a fresh, irreverent format. For the cocktail lover, consider a subscription to Imbibe, the quarterly that covers spirits, wine, beer and other (even nonalcoholic) drinks.